The Payer Mix is Changing – Are You Prepared? Self-pay is now the highest payer in the medical field behind Medicare and Medicaid and it is catching up fast. As anyone who has managed a practice knows, patient collections are extremely labor-intensive and expensive. 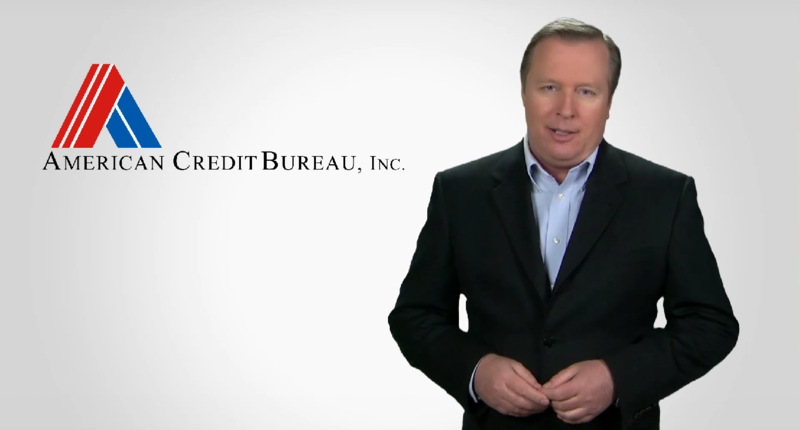 Are You Ready to Collect Patient-Owed Balances? 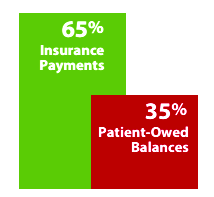 When confronted with these statistics, it is clear that practices must make changes to the way patient-owed balances are collected or risk putting the practice's overall revenue stream in jeopardy. With our 21st century A/R solutions, your patient-owed balances will be collected faster and at a much higher percentage – with far less effort on your part! you deserve to collect the money owed to you. 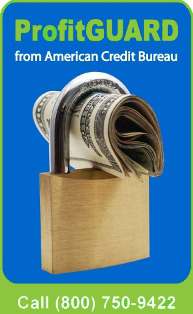 The easiest way to do that is with American Credit Bureau's suite of receivable solutions. These indispensable financial solutions will bring in your patient-owed balances faster and eliminate write-offs and high collection fees. 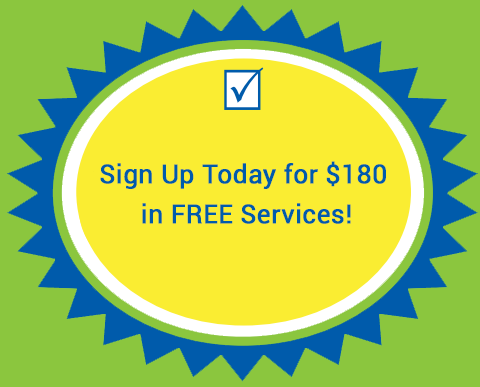 Sign up for a brighter, more secure future today!